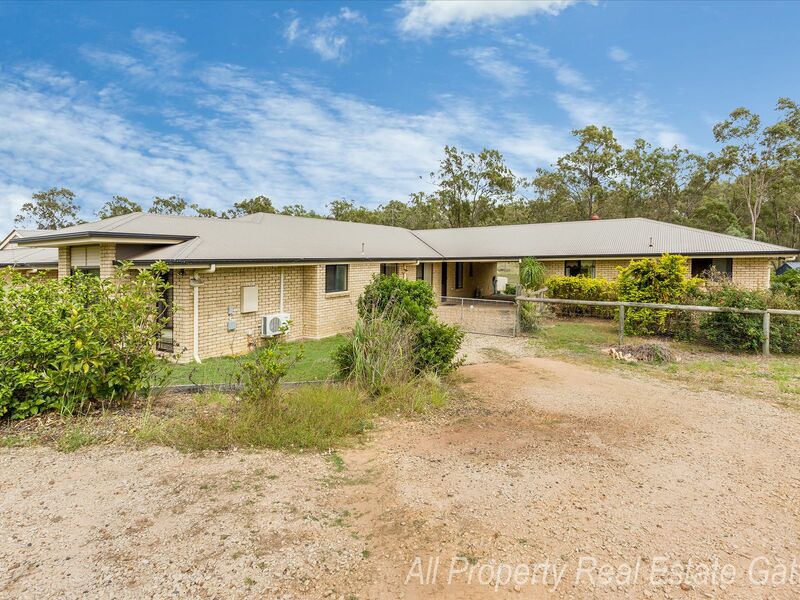 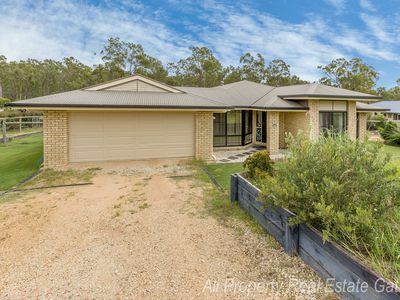 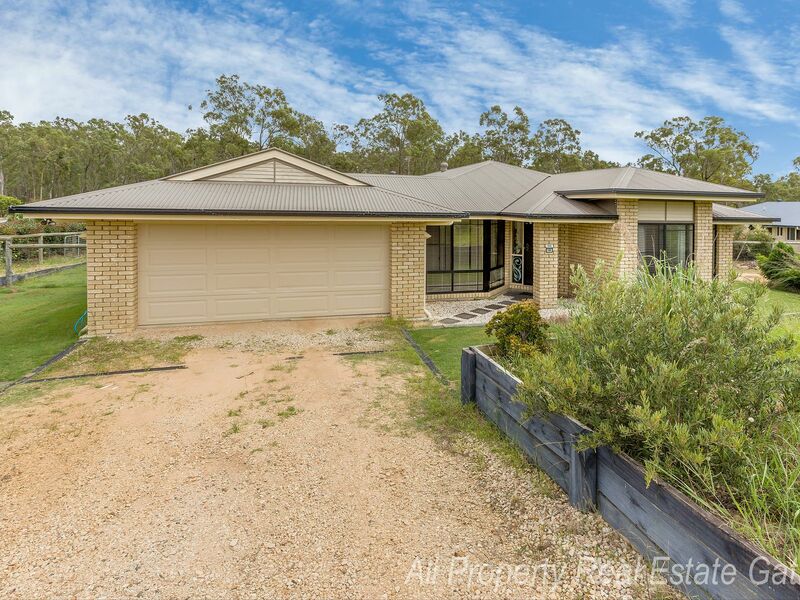 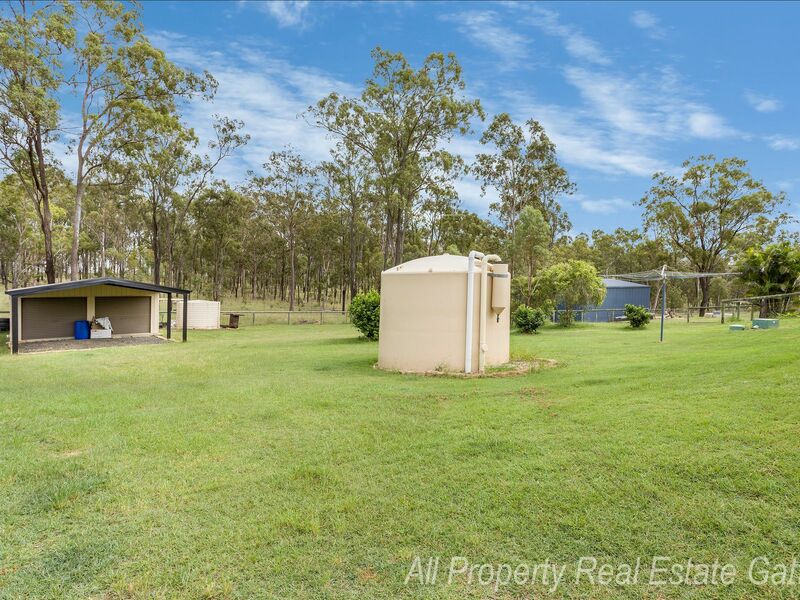 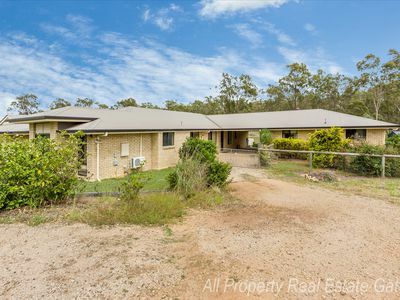 Situated on the outskirts of Gatton is this massive residence with a fully self contained granny flat, double garage with a double skillion and 3 quarters of an acre to call your own. 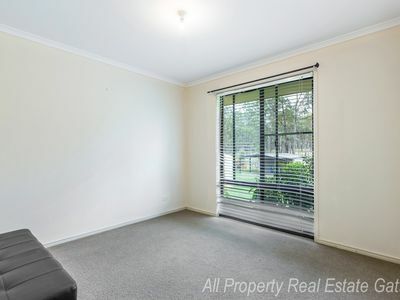 If you need loads of living space, this is the property for you. 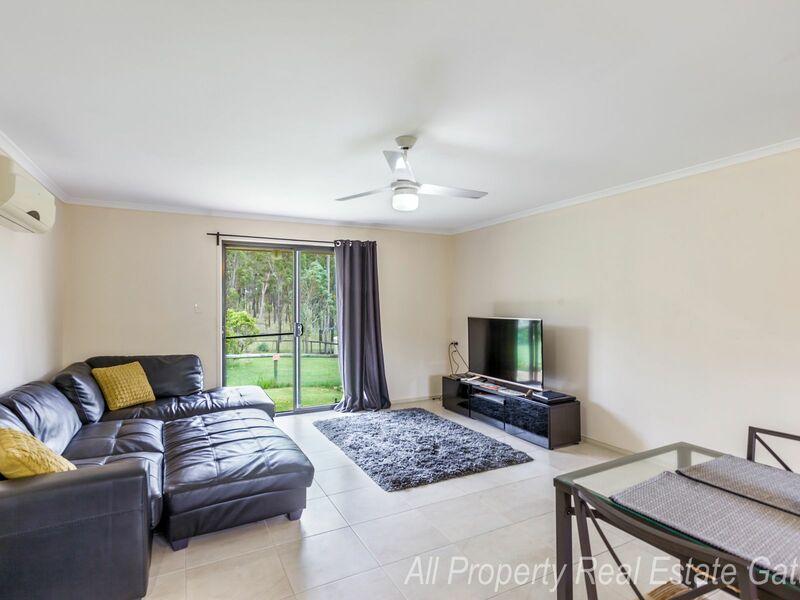 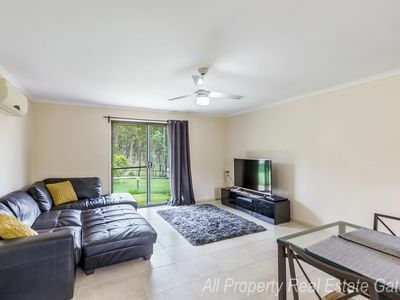 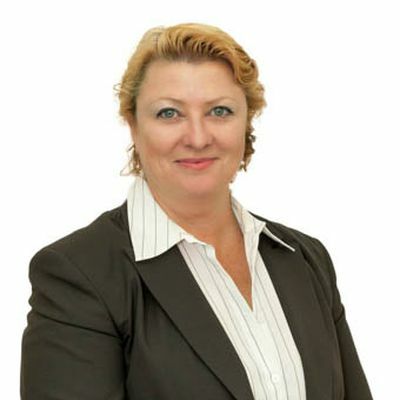 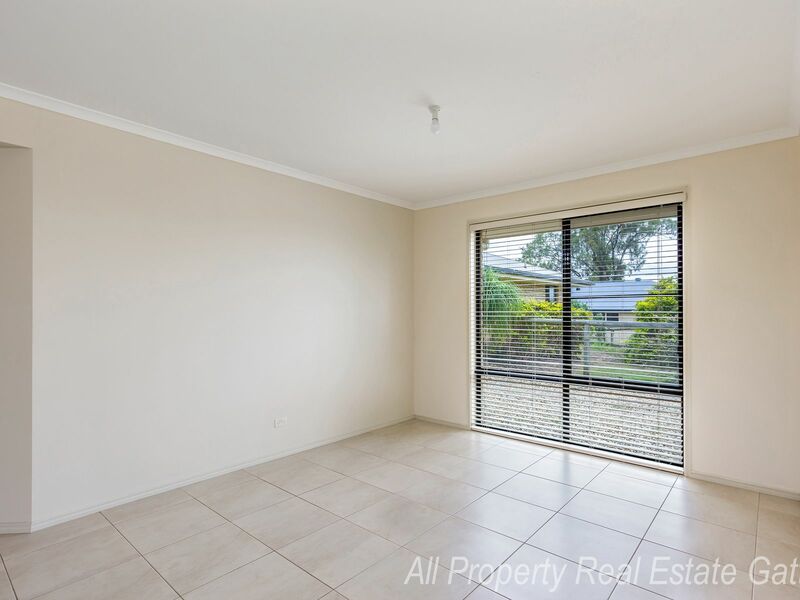 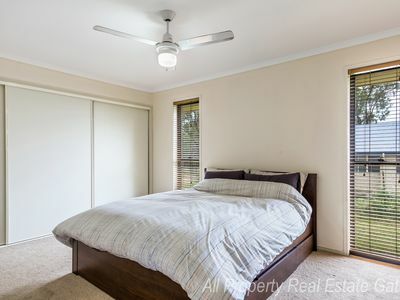 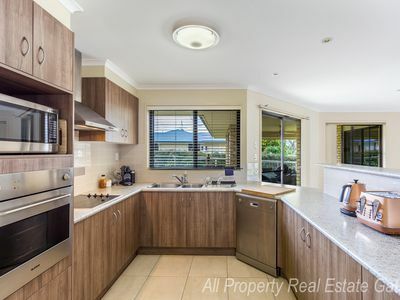 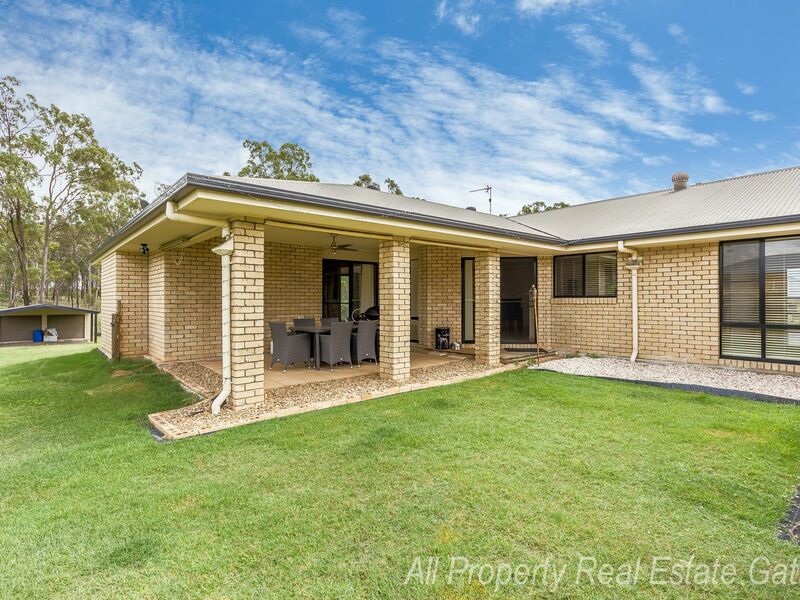 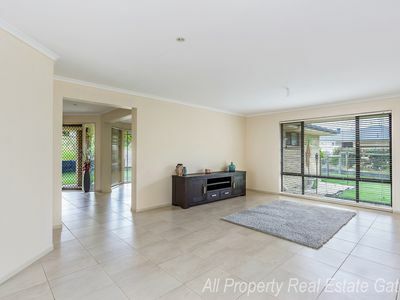 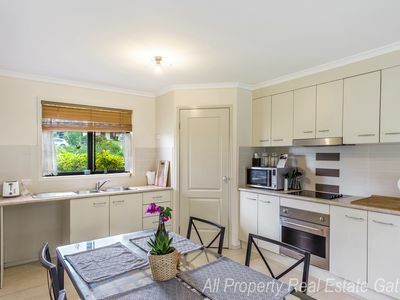 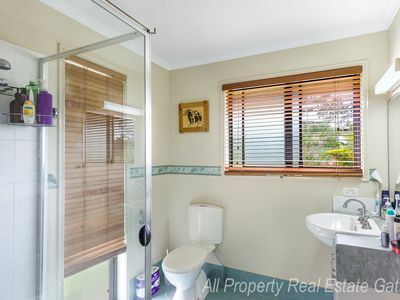 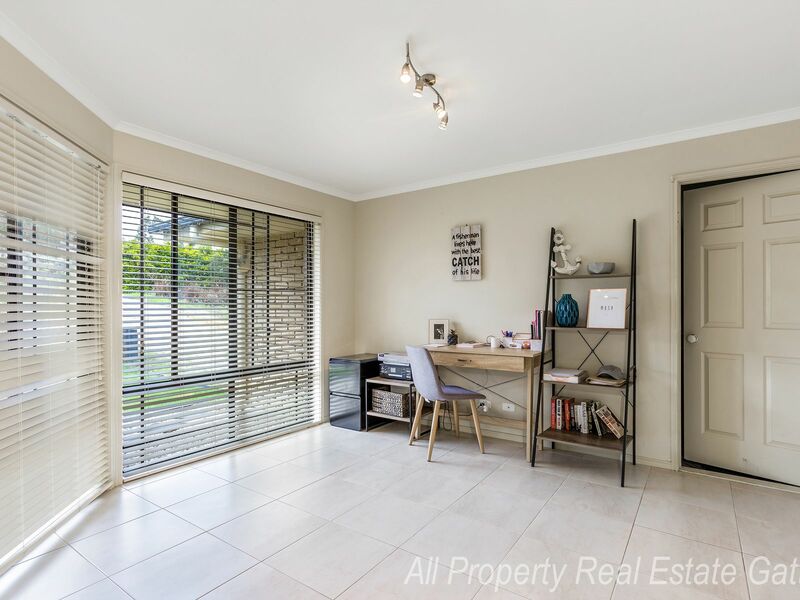 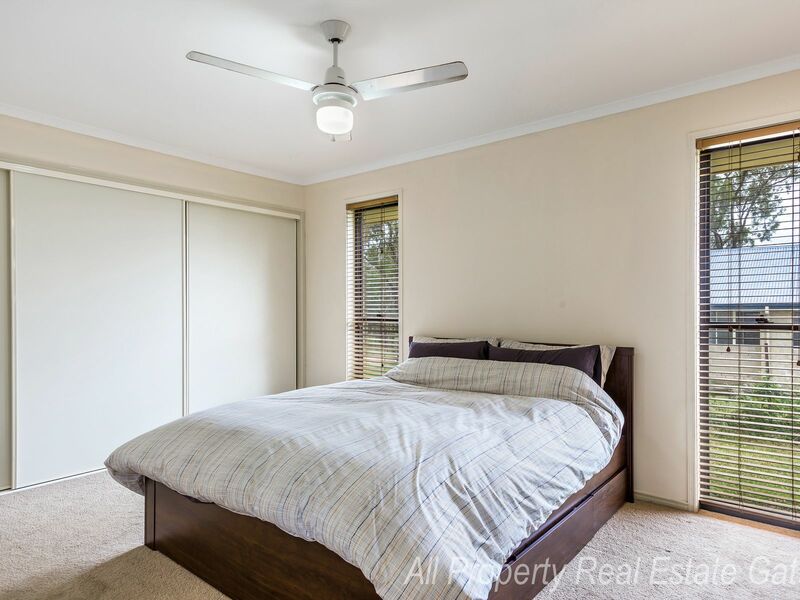 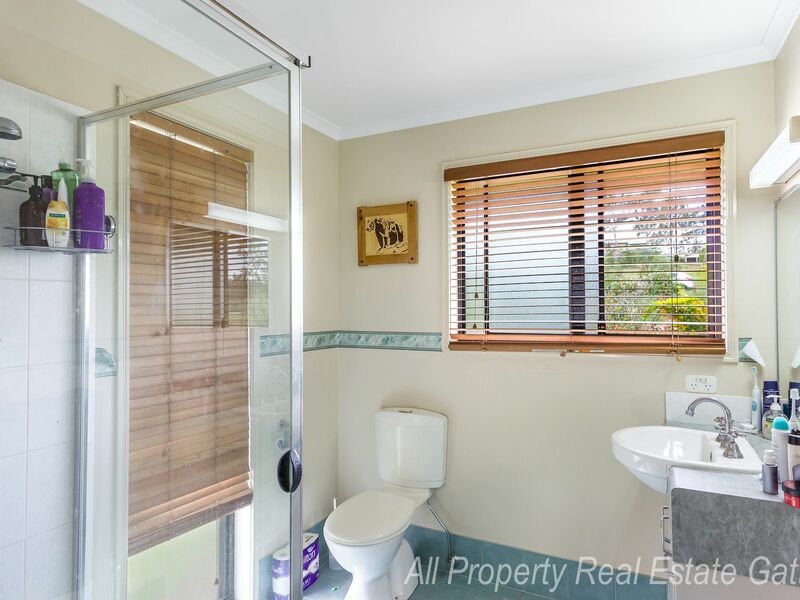 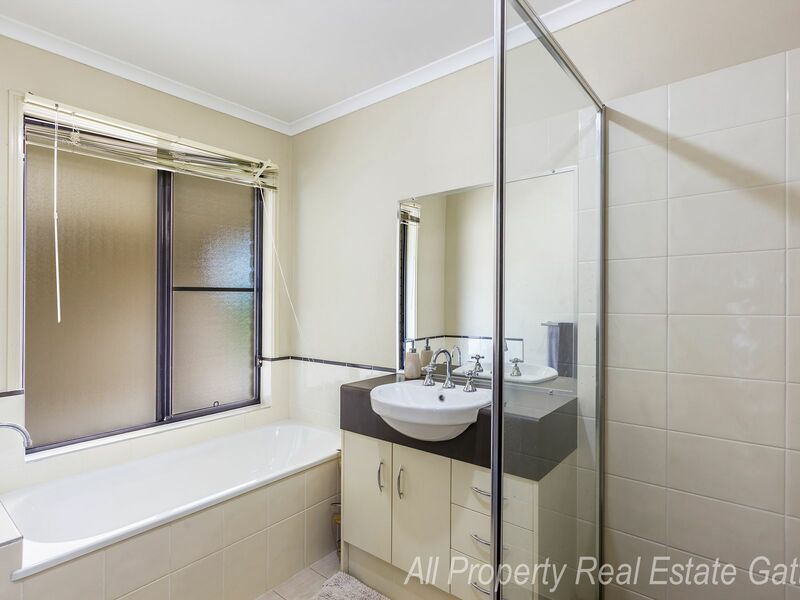 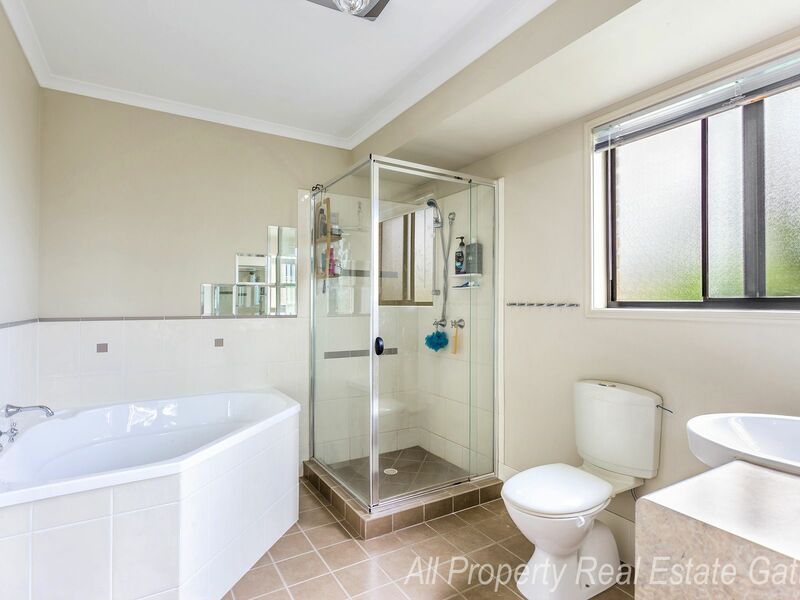 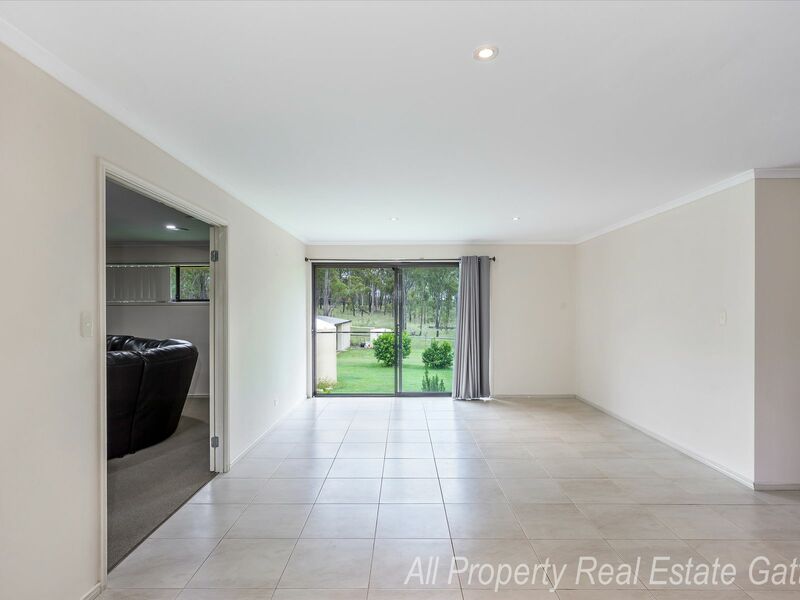 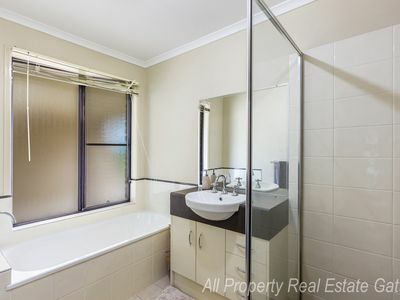 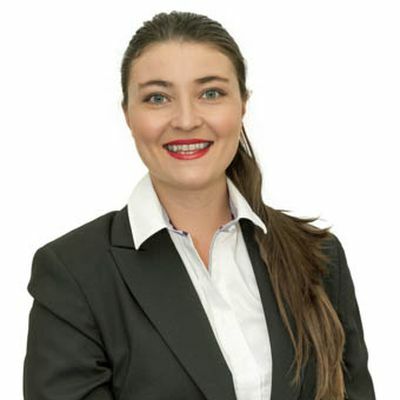 Located only 10 minutes from Gatton, you can have it all right here!